Dreams: He is talented in his study likewise he wants to be a doctor and give free treatment to poor and needy people of the country. 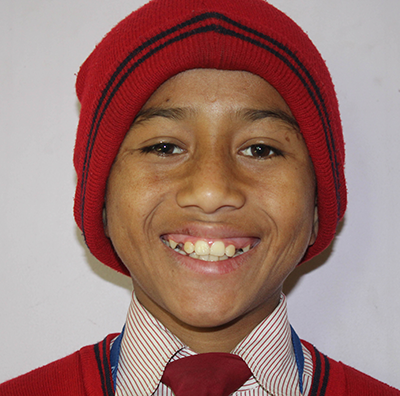 Expectation: By viewing the circumstance of Mr. Shyam, he is reserved for sponsor and we are looking sponsorship for helping to him.Sponsorship to him will provide opportunity for good education, accommodation and other various needs and rights. After making sponsorship, you can have direct communication, photography, recreation, get-together, and other various activities with him. Powered by Xelwel Innovation Pvt. Ltd.